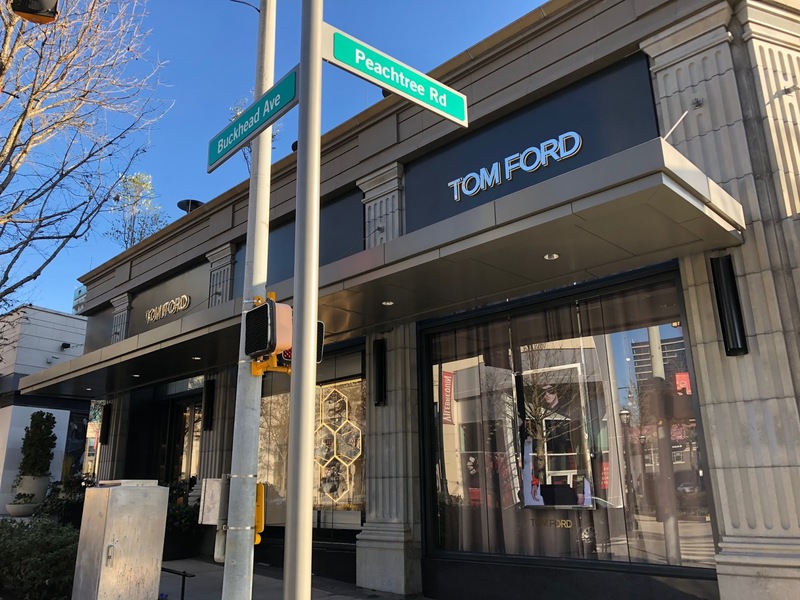 Multiple well-placed retail and commercial real estate sources tell ToNeTo Atlanta that luxury boutique Tom Ford will in the coming months be closing its store at The Shops Buckhead Atlanta and opening in Phipps Plaza. The move, which has been rumored for months, is reportedly expected to take place in the coming weeks, to coincide with the completion of Tom Ford's three year lease at the project. Tom Ford's relocation would indicate that the designer has faith in the Atlanta market, just not in The Shops Buckhead Atlanta, not exactly good news for the center and its owner OliverMcMillan, who has been shopping the development for sale. In fact, a three year lease is a rather short term and may suggest that the brand was not fully convinced things would work out. Nevertheless, more than $1.5 million was spent to build out the store at The Shops Buckhead Atlanta, reportedly via heavy TIA (Tenant Improvement Allowance) incentives from OliverMcMillan. The Tom Ford at Phipps Plaza will also reportedly be larger than the existing store. The current Tom Ford store at the corner of Peachtree Road and Buckhead Avenue measures about 5,000 square feet, whereas the new store at Phipps Plaza will reportedly be some 8,000 or so square feet. Sources indicate that at Phipps Plaza, Tom Ford will occupy the former Giorgio Armani (6,074 sq/ft.) and former Valentino (2,330 sq/ft.) stores. Valentino relocated to a slightly smaller space next door earlier last year, while Giorgio Armani closed completely this past fall. 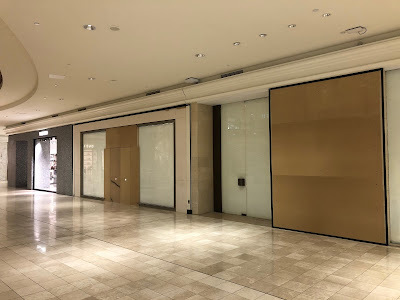 ToNeTo Atlanta was the only local publication to report on the closure in December, at which time we speculated that the space could be filled by a luxury retailer new to the market or one looking to relocate from The Shops Buckhead Atlanta. If the store opened as planned, the Phipps Plaza Tom Ford boutique would be on par size wise with the brand's outpost at The Shops at Crystals, another Simon center, in Las Vegas. The Tom Ford store, which opened at The Shops Buckhead Atlanta February 2016, has reportedly never "made plan," or in other words, it has never generated the sales that the company projected it would. Between mid-2017 and mid-2018, the Tom Ford store generated sales of $2.9 million, or about $650 per square foot (psf), according to a source familiar with the project. Christian Louboutin, by comparison, reportedly generated sales of $6 million in a space just shy of 1,800 square feet, for psf sales of $3,367, the best performance on a per square foot basis in the development. Hermes, the development's best performer by cumulative sales, sold nearly $12 million worth of Birkin bags, jewelry, apparel and other luxury goods out of their roughly 4,000 square foot space. 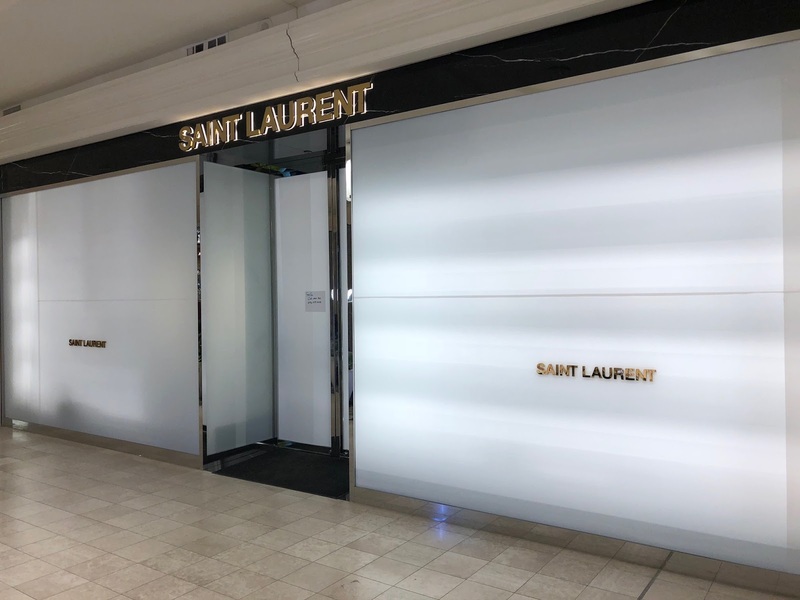 At Phipps Plaza, Tom Ford would open alongside Gucci which recently expanded its boutique, and sibling fashion house, Yves Saint Laurent, which is expected to open later this week in an adjacent space. Tom Ford is of course quite familiar with both brands, having been named Creative Director of Gucci in 1994, and in 1999, Creative Director at Yves Saint Laurent as well. Ford left both in 2004 amidst disagreements over control of the Gucci brand with owner PPR (now known as Kering). 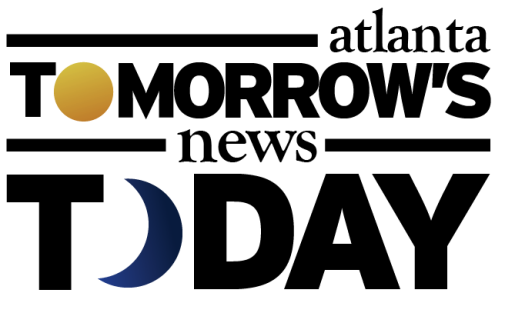 Ford launched his namesake brand in 2006. The departure of Tom Ford would be a huge loss to The Shops Buckhead Atlanta. The project, plagued by closures and the perception that it's too high end, has struggled to find its footing in a market dominated by Lenox Square and Phipps Plaza, two properties ingrained in Atlantans' minds like Waffle House and Chick-fil-A. 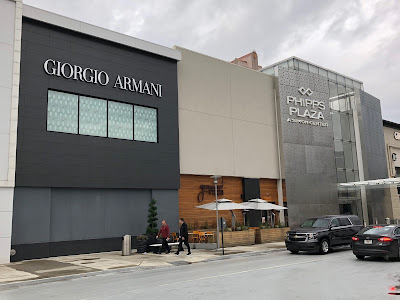 The Shops Buckhead Atlanta has also suffered through a number of high profile restaurant closures, including Dolce, American Food & Beverage, Thirteen Pies and Corso Coffee among them. That said, Phipps has not been without its share of recent restaurant issues following the recent concept flip at Public Kitchen which early this year became Agency Socialthèque and Sunday's closure of Genuine Pizza after just one year in business. The conversion to Agency, a more bar/lounge-centric concept, has already shown positive results, according to managing partner Jamie Durrence who cited increased covers and positive guest feedback. Quickly filling the Genuine space, located essentially in front of the would-be Tom Ford along Peachtree, will no doubt be a top priority for Simon as they ride the momentum the mall has built up as they undergo an expansion that will see the addition of a Nobu hotel & restaurant, Life Time Athletic, a food hall, Class A office space and other amenities. The lack of a true anchor store at The Shops Buckhead has always been one the project's most nagging flaws. Between Lenox and Phipps, there are five anchor stores, a 14 screen movie theater, Legoland Discovery Center and an Apple store, seen as by many as a junior anchor given its draw. The closest thing to an anchor at The Shops Buckhead Atlanta is Hermes, a store previously located at Lenox Square, and one whose joining the Buckhead project was seen then as a sign of trouble for Lenox. Save for Jimmy Choo (from Phipps) and L'Occitane (from Lenox), there were really no other stores that elected to leave Simon's two Buckhead properties for the new Buckhead project. Not only that, L'Occitane last year returned to Lenox Square with its store at The Shops now superfluous. A March 2016 article by Curbed Atlanta entitled "Has 'Shops Buckhead Atlanta' Got its Groove Back?" detailed a number of new and upcoming openings at the development planned for later that spring. Of the eight businesses mentioned, three have already closed (Kit & Ace, Urbana Wellness Spa and Lindbergh) and the closure of Tom Ford would be the fourth. Tom Ford's planned relocation to Phipps Plaza is no doubt a coup for Simon Property Group, and while not a knockout punch to The Shops Buckhead Atlanta, definitely something that will be of much interest to their existing tenants, many of whom are unhappy with sales and foot traffic at the luxury center. Representatives from Tom Ford this week declined to comment on when they would open at Phipps Plaza. Representatives of Phipps Plaza also had no comment on the reported lease signing. If all goes well, and work starts nearly immediately on the new space, it's at least plausible that Tom Ford could be open in its new home by this year's holiday shopping season. Are you surprised to see Tom Ford leaving The Shops Buckhead Atlanta for Phipps Plaza? Do you own anything from Tom Ford? What would you like to see open in place of Tom Ford at The Shops Buckhead Atlanta? The de-facto anchor is really Restoration Hardware across the street. The Shops Buckhead Atlanta is beautiful! is this really a place where locals shop? I've said it on blog after blog. They need to buy that lot where the old old cheesecake is and build either a HUGE (like 500 rooms huge) luxury hotel or a department store or both. Maybe a lord and Taylor or Barney's or something like that at the bottom. To compete with 2 of the most legendary malls in the South, they'll need not just one but maybe a couple MAJOR anchor tenants that will bring major foot traffic. There is already a huge luxury hotel (St. Regis) close by. I agree the department store premise if the era of department stores wasn't rapidly coming to an end. Retail is just a hot mess...there's no way around it. My wife and I went there to visit the Ferguson showroom and check out some appliances on the Saturday before Christmas (12/22) around 1pm. After parking (in the mostly empty garage) and navigating up to street level, there was a sign on the Ferguson door that they closed several hours early that day due to the holidays. We walked around for about 5-10 minutes but it was cold, the entire center was like a ghost town (I think we saw maybe a total of a dozen or so people walking around, some were teens just taking selfies in front of the picturesque setting and there was a couple walking their dog). This was the Saturday before Christmas. We had no interest in any of the stores and had already had lunch so we paid $3.00 for our parking and left. I'll probably never return to that crapfest. When we were heading up 400 we noticed the exit ramp to Lenox was gridlocked for about 3/4 of a mile. They need to fire the entire management staff at The Shops who ran off not only the retailers, but the locals who tried to host large and successful events with a huge following! The reality is the truly high end luxury market is limited in Atlanta, we're not Rodeo Drive or Worth Avenue. Take a look at the success of Avalon in Alpharetta, an outdoor shopping concept that has more affordable stores.  Appealing to a broader amount of people would be a much smarter move. They should rethink the entire concept before they have more empty stores. Exactly! Tom Ford should be replaced with Uniqlo. Good ideas above. I understand that they don't want completely mundane stores like Gap and H&M, as those are all over town. But perhaps it's time for them to emphasize uniqueness rather than luxury. Adding stores like Uniqlo, Superdry and other international chains that currently have no locations in Atlanta is probably a better bet for SBA at this point. Throw in a Gong Cha tea shop too. The exclusive focus on "luxury" this and that doesn't seem to have served them as well as expected for the last ten years. Tom Ford is awful. Snotty, nasty assholes selling 8,000 dollar furry bright red jackets and 14,000 dollar crocodile skin boots. How could that ever fail? I think Dior Homme store would be idea in the old Tom Ford space at The Shops Of Buckhead considering the Men's shopper is the strong shopper now as well to correlate to the Dior Women's Ready to Wear store. I do agree to attract more foot traffic to The Shops at Buckhead a anchor department store like a Barney's should be in the area like someone said above in the comments the old Cheesecake factory location would be idea.